Where are you going, my little one? Jaime Ann: Where are you going, my little one? Where are you going, my little one, little one. 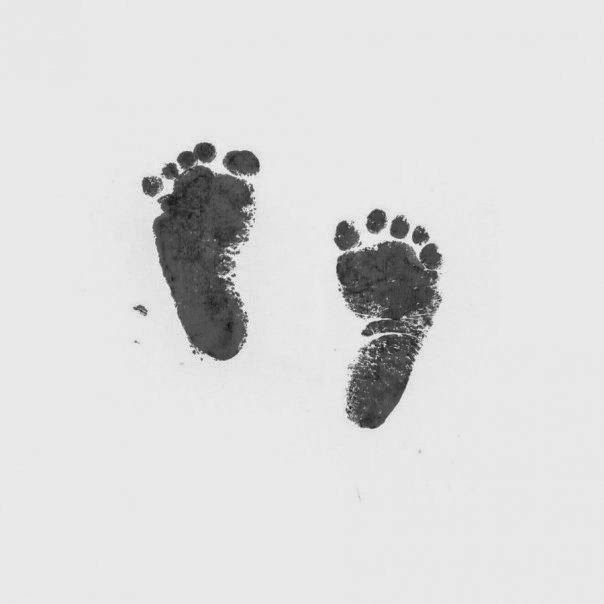 Where are you going, my baby, my own. Turn around and you're a young wife, with babes of your own. That is a song that I grew up with my mom singing to me. We had it sung at my wedding, and now I'm starting to sing it to my babies. 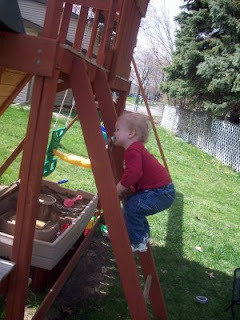 I don't know where the time is going, but my baby is now able to climb the ladder to their jungle gym. 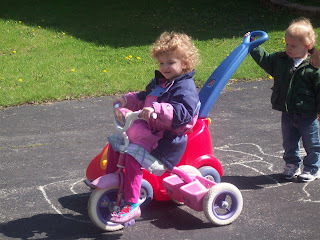 My other baby is riding her tricycle around the block at what seems to be breakneck speeds. I don't know if I can handle this... Thank goodness we have another little one on the way! glad to hear you're getting her a helmet- we only need one brain injured member in our family and rori is too pretty to be brain injured! I know - they get so big so fast! I'm so glad I have Carter now too, but he's already getting up on his hands and knees at 5 months old!!!! What?! It goes way too fast. You are so good about taking picture of all the little moments that are so exciting - I need to work on that one. We're praying for Juliana and her parents too! Keep us posted!